Stage X handheld for loading different maps. 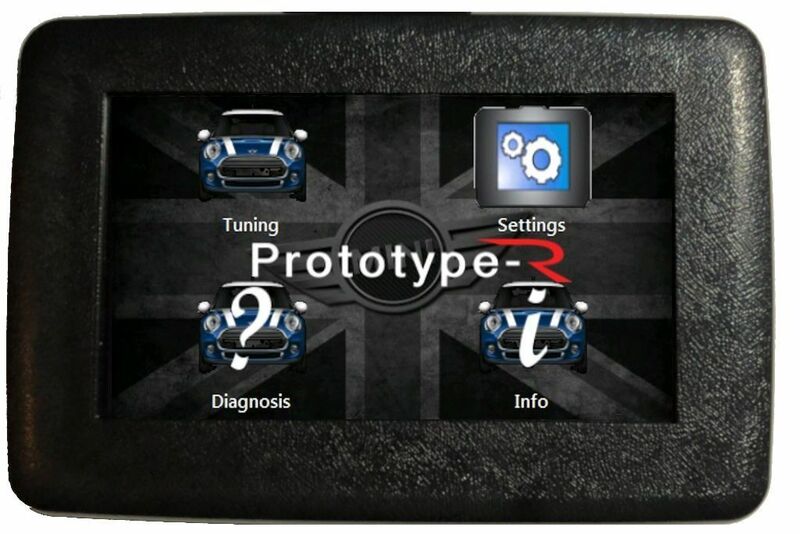 For Mini Cooper N14, F56 and BMW F Series the Stage X handheld is a touchscreen device that allows you to change the maps loaded into your vehicle. Based on the Powergate 3+ from Alientech, the handheld can contain your stock file and up to 5 custom files. This allows you to change your performance level at will. Loaning the car to a friend or family member then load the stock file. Want something a little peppy for everyday driving? You can set it for that. Ready to lay some smack down at the track? The Stage X handheld is ready when you are. 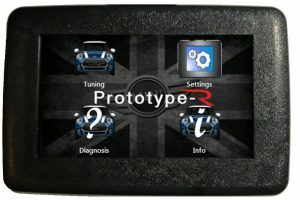 Any Stage of tuning can be purchased and loaded on the device. Files can be delivered via email along with the Stage X software.